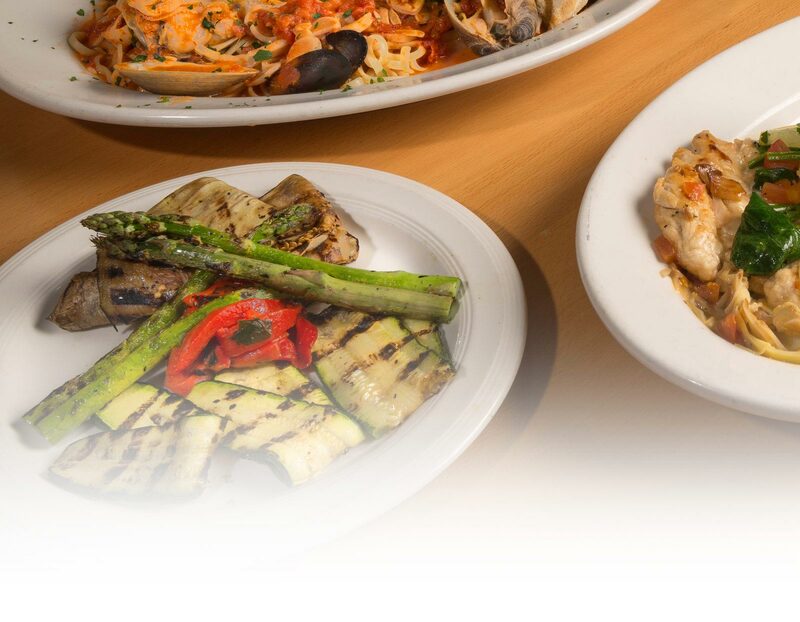 NEW to East Durham & Greene County! 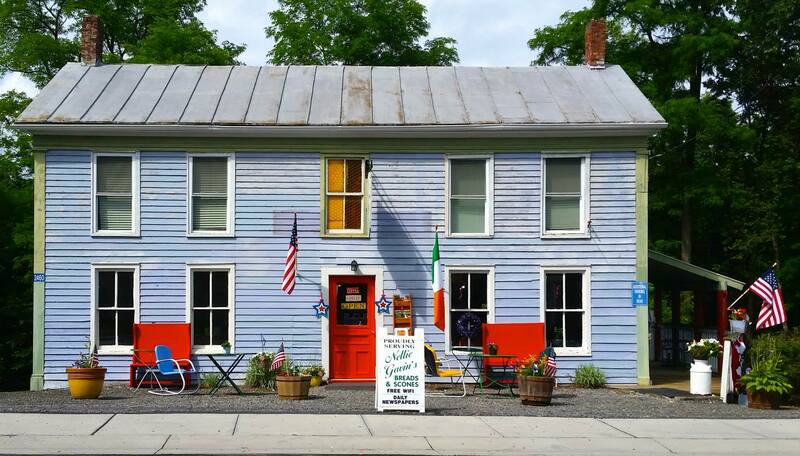 The Irish Tea Shop in July 2015 and has been every day since. 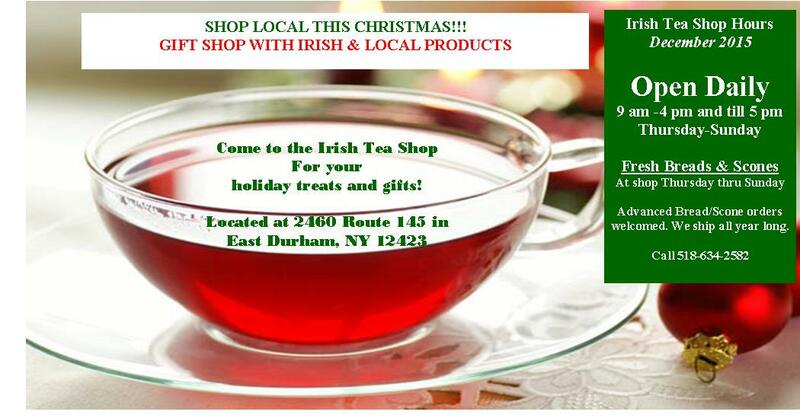 The Irish Tea Shop is adding new products all the time with many locally made products and products from Ireland. 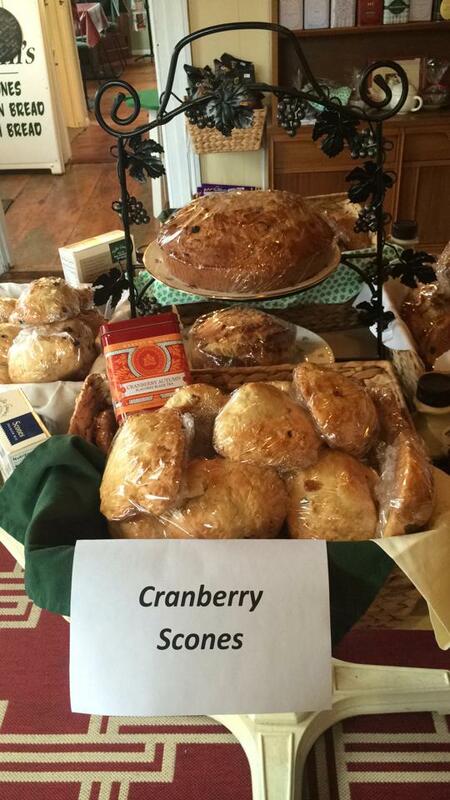 Innkeepers of Gavin’s Irish Country Inn as well, Brian and Bernadette Palmieri offers their famous Nellie Gavin’s homemade FRESH Irish Breads and Scones at the shop Thursday-Sunday. 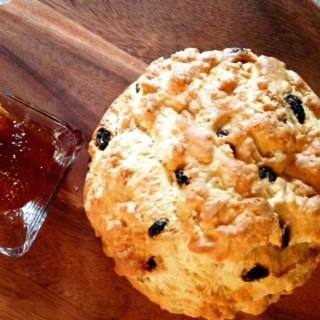 Stop for a visit, cup of tea and scone, and shop our unique specialty shop.